Ever wanted to become Santa Claus or Santa Claus? 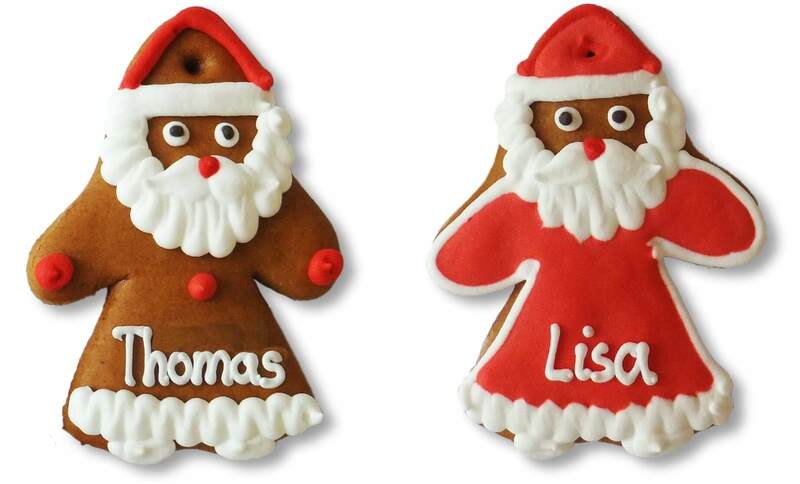 Similar to Schoko-Nikolaus, there is now the gingerbread Santa Claus. This is the ideal place card for the Christmas party or a Christmas event. 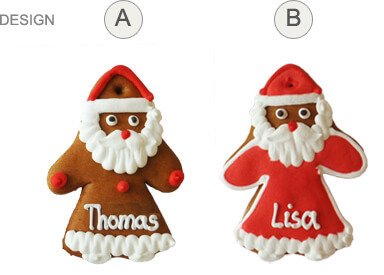 In addition, the mini-Santa Claus is also ideal as a Christmas tree decorations and small Giveaway. Best of all, your guests do not even have to dress up.